Big Hit Entertainment's new group BTS is 2 Cool 4 Skool! Produced by Bang Si Hyuk, the group - whose name is short for Bangtan Boys or Bulletproof Boy Scouts - is formed by members Rap Monster, Suga, Jin, J-Hope, Ji Min, V and Jung Kook. 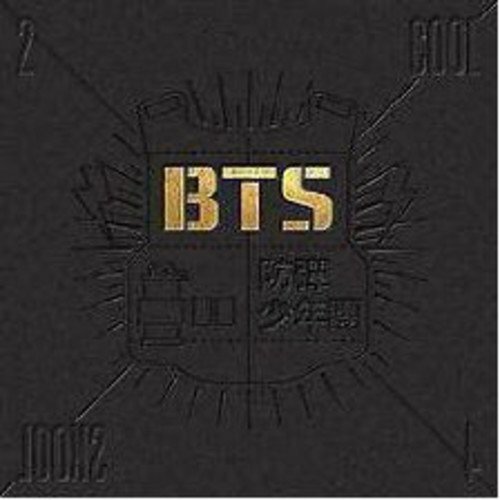 Their first single album 2 Cool 4 Skool features their debut title song No More Dream, which is inspired by nineties gangsta hip-hop.